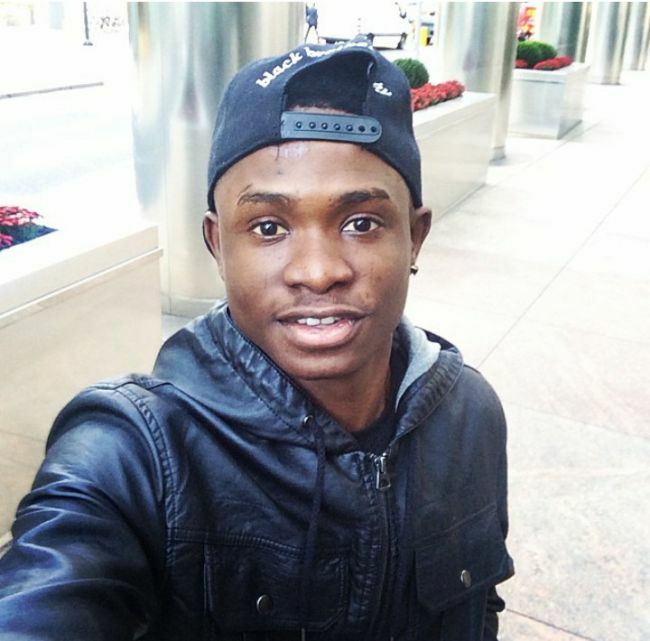 YBNL Act, Lil Kesh is ready to hit us hard with his New Album titled “YAGI“. The Album is slated for release next week and believe me, I heard the Album is gonna be 🔥. Lil Kesh never disappoints. He said, Getting what? and I kept mute for so long…. Over to you Guys, Getting What? – Endorsements? Awards? Cars? Young and getting it, are you talking about your studio? NOTE:- Insults and Bashing are highly welcome.